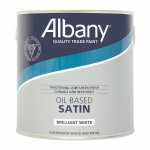 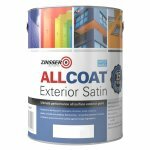 All the major brands: Dulux, Crown, Farrow & Ball, Albany, Sandtex, Sikkens, Armstead, Macpherson, Permoglaze, Johnstones and Leyland. 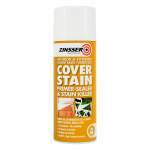 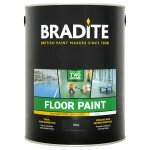 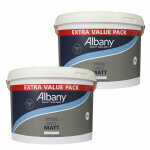 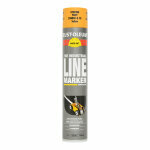 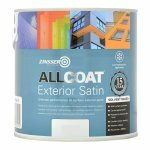 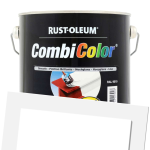 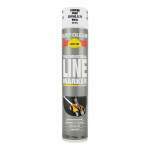 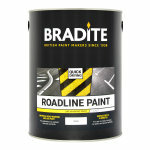 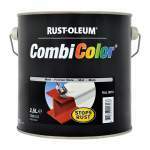 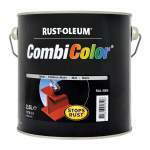 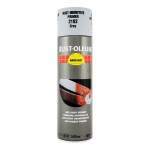 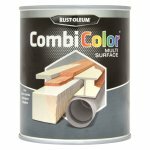 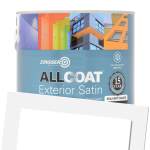 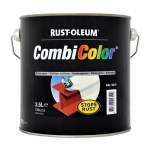 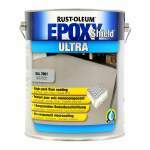 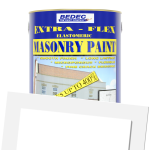 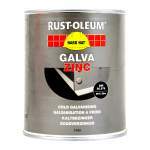 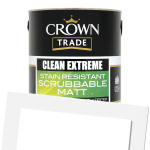 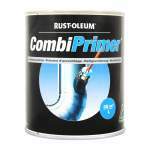 An unbeatable choice of finishes for wood, metal, plaster, masonry or plastic surfaces. 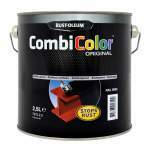 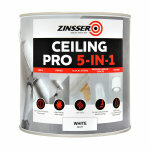 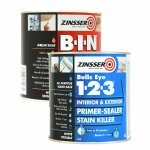 Complete painting systems for any interior or exterior situation, backed up by solid practical advice. 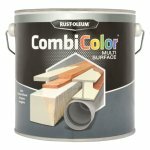 Thousands of colours instantly available in store from across the spectrum. 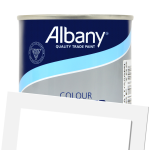 That one elusive colour which can be specially mixed in store using the latest technology to match in with your fabrics and furnishings. 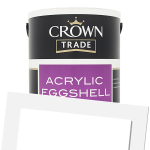 Your Favourite Farrow & Ball Wallpapers Now In Metallics! 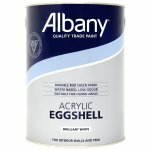 Which Earthborn White To Use? !